There are top essential oil blends for soap for sensitive skin. First, try bergamot soap. This soap should include bergamot essential oil, olive oil, coconut oil, sunflower oil, rice bran, avocado oil, castor oil, and shea butter. Another soap to consider is rose soap great for people with sensitive, even damaged skin. Aside from rose essential oil, include olive oil, coconut oil, sunflower oil, rice bran, avocado oil, castor oil, shea butter, and patchouli essential oil. A different option is tea tree soap. Its antibacterial features makes it great for people with sensitive skin. Use tea tree essential oil, olive oil, coconut oil, sunflower oil, rice bran, avocado oil, castor oil, and shea butter for making this soap. You can save cash with DIY soap. 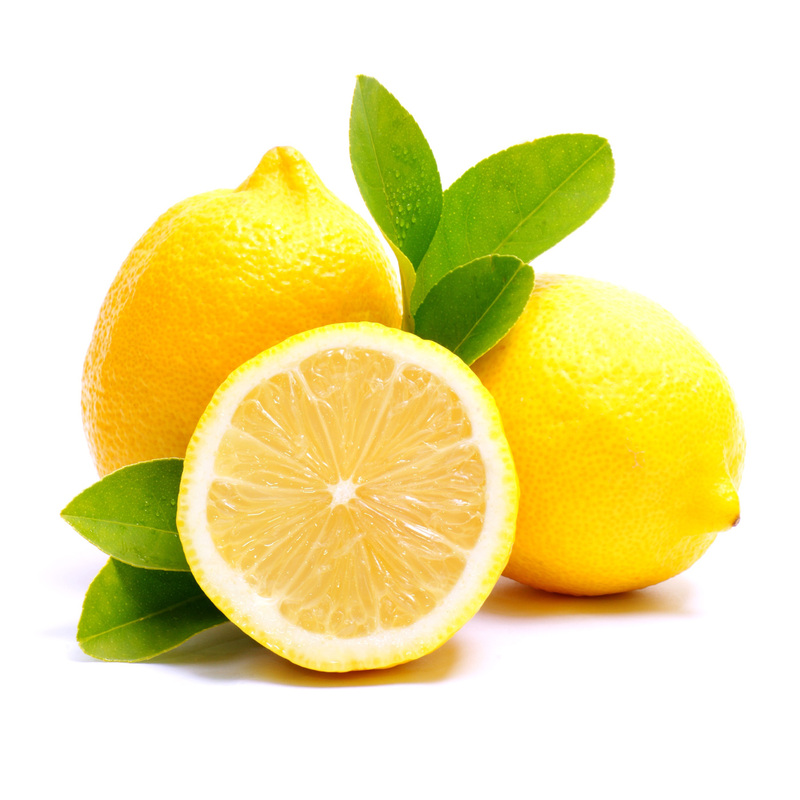 Let us give lemon essential oil as an example for essential oil blends for soap making. If you want to make a homemade lemon soap, you need 4 to 6 drops of lemon essential oil, the 3 to 4 lemons’ dried lemon zest, and half a cup of shea butter soap base or goats milk soap base. First, cut the soap to cubes. Microwave this in 30 second gaps. You can even use a big pyrex measuring cup where the soap can melt. This can make 3 soap bars when you use a goats milk soap base for 15 cubes. Next, melt the soap for 60 seconds. Place an additional 15 to 30 seconds if it has not melted fully. Then as soon as the soap cubes have turned to liquid, place a couple of lemon essential oil drops as well as lemon zest. Mix this well. Lastly, pour the soap into the molds and allow to harden for an hour, at least. Press on the mold to get the soap. If you want soap that lasts longer, remove the lemon zest and just use yellow soap dye to get that yellow color. The essential oil is sufficient without the lemon zest, especially for the scent. If you are finding the right essential oil blends for soap recipes, you can stop your search now. For example, you want to make lavender soap with a spa feel, mix peppermint essential oil, lavender essential oil, patchouli essential oil, and tea tree essential oil. If you want a smooth lemon soap, mix lemon essential oil, rosemary essential oil, and cedarwood essential oil. If you want a citrusy and light soap, combine tea tree essential oil, bergamot essential oil, and orange essential oil. If you want a citrusy and herby soap, mix orange essential oil, rosemary essential oil, lavender essential oil, and peppermint essential oil. If you want an earthy soap, combine lemon essential oil, bergamot essential oil, and peppermint essential oil. Lastly, if you want a manly lavender soap, mix lavender essential oil, clary sage essential oil, orange essential oil, patchouli essential oil, and cedarwood essential oil.